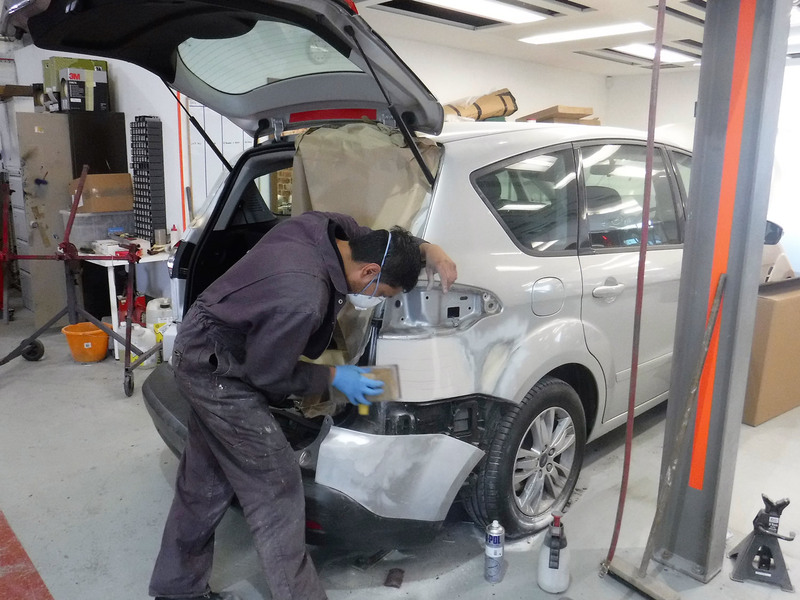 We undergo a timely and delicate process to ensure all of our body work and resprays are completed to the highest of standards. 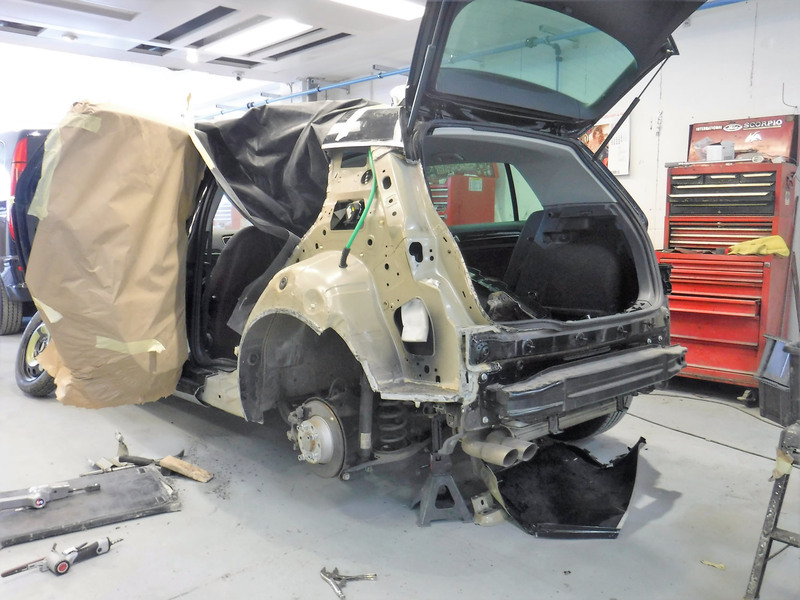 Long Lane Body Shop offer a full range of car respraying and repairs services. Having our own brand new pair of Rowley spray booths onsite and experienced sprayers, means we can carry out the work to the highest possible standard. We fully understand that quick service and the best quality workmanship. 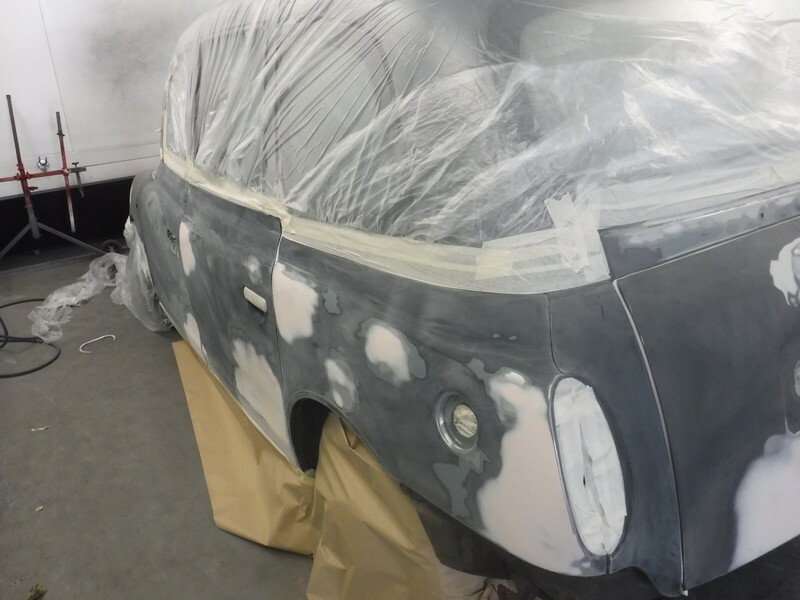 We cater for every type of vehicle and our work ranges from small paint scratches and bumper scuffs through to full resprays, accident damage and restorations.